Recently another user passed 100k, which prompted other users to congratulate them here (now deleted by the OP, with score -2) and here (at the moment four close votes, score -2). Should congratulations like these be posted on meta? Or perhaps such post should only be made for the first user hitting some milestone? What to do with the older posts of this type? Should they be closed? Locked? Deleted? Left as they are? 1Judging by the fact that quite a number of them is in the review queue. See the review queue history, here is an example of a post currently under review. The users reviewing them seem to be voting mostly to leave open so far. I have one small comments on this activity: If the old posts of this kind should be closed, perhaps it would be simpler to request moderators to lock them with leaving the note about historical significance. Whatever will the community decision on the fate of such posts be, it might be useful to collect links to them, so that they can be dealt with in a uniform way. Here is the list of the links I was able to locate. I made this answer CW, feel free to edit it. Congrats to Ross Millikan AND Davide Giraudo - This posts contains also a feature request (suggestion for a new badge), so from this viewpoint it is somewhat different. 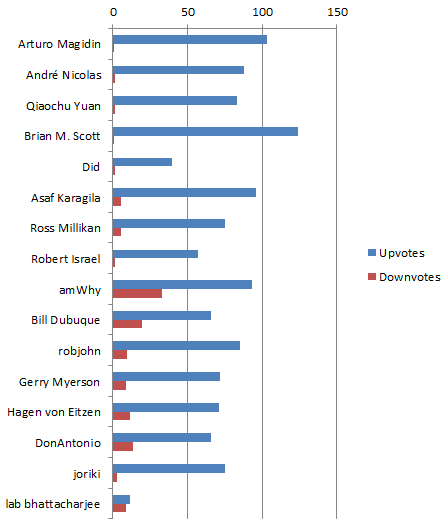 I'm a bit late to the game here, but I have to confess: I hate congratulations threads, and I downvote every single one. It makes me feel bad, because they are often users I like a lot personally, but I just don't think the threads contribute anything to the discussion. The very first one should have been closed, and no tradition started. There should be a place to recognize user accomplishments, but that isn't what meta is for. 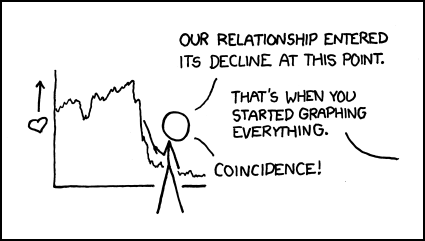 H-index is the largest integer $n$ such that the site has $\geq$ n users with $n$ kilopoints each. I actually like this idea, since it will likely spread the congratulations over a greater number of users, rather than a single user getting it numerous times and it is increasingly difficult to obtain. These milestone/congratulatory posts mix a bit of off-topic personal acknowledgement (which in small doses I think is good for the Community) with an element of historical recognition. Compare the thread History of Math.StackExchange for a different admixture of those elements. My preference is not to stand on ceremony here about off-topic/on-topic distinctions. If an issue is timely and important to the Community, better to address it on Meta than in the Main forum. There always seems to be enough tales of woe and bitter experiences reported, so at the least a modicum of "good news" is welcome. I think that it is a nice gesture to recognize truly outstanding reputation achievements on meta. However, I think it time to raise the bar for the meta-posts on reputation congratulations--simply too many people have $100$k to recognize them all. It would be like a tradition on an Area51 site recognizing people who attained $20$k; over time, it's just not sustainable. Perhaps raising the requisite level for a congratulatory thread to $200$k or $500$k would rarefy these congratulations enough such that they would be better received. In a nutshell: Don't abolish the practice, but make the posts much less frequent. Not the answer you're looking for? Browse other questions tagged discussion allowed-questions meta . Why do *you* answer questions on math.stackexchange? What's the motivation for keeping the deleted answers? Are we too trigger-happy about deleting (relatively) new posts?